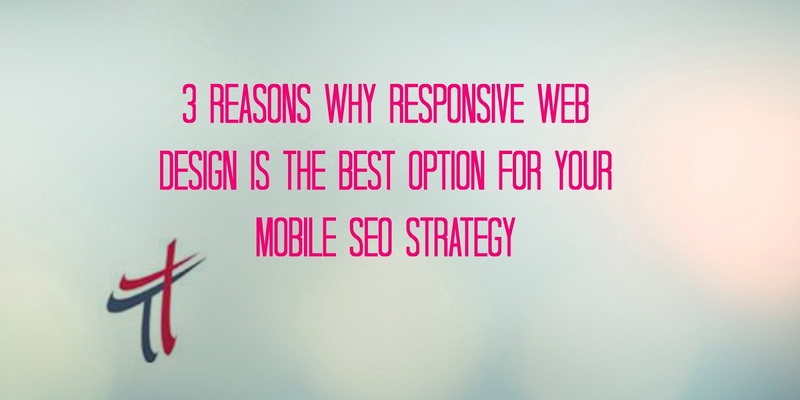 3 Reasons Why Responsive Web Design is the Best Option For Your Mobile SEO Strategy. Since 67 percent of users claim they are more likely to purchase from a mobile-friendly website, companies that rely on SEO are wise to begin making the transition to mobile-friendly websites and responsive web design specifically. Editor's note: This column originally was published on March 12, 2013, and comes in at No. 8 on our countdown of the 10 most read Search Engine Watch columns of 2013. As the clock ticks down to 2014, we're celebrating the Best of 2013 by revisiting our most popular columns, as determined by our readers. Enjoy and keep checking back!